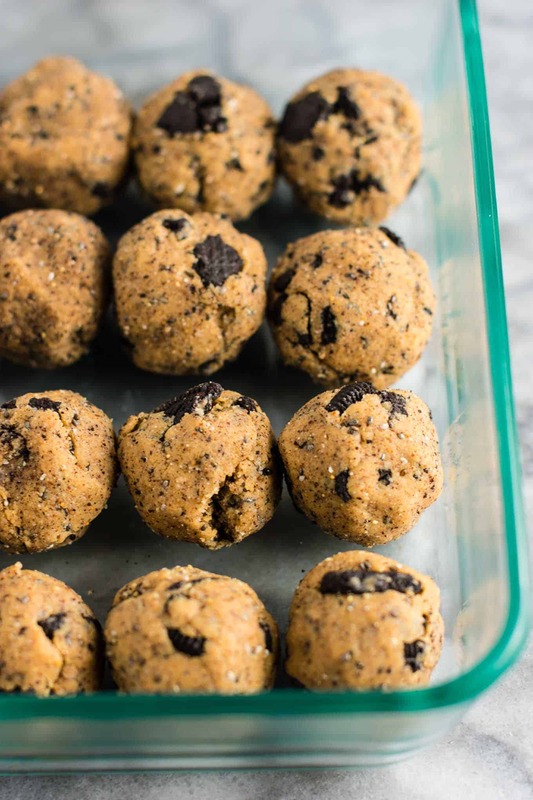 Protein balls are one of my very favorite things to keep on hand in my freezer. Not only are they great to curb hunger, but I tend to make them on the sweet side which also makes them a delicious dessert that isn’t bad for me. I tend to eat wayyy less sweets at night when I have protein balls in my freezer! 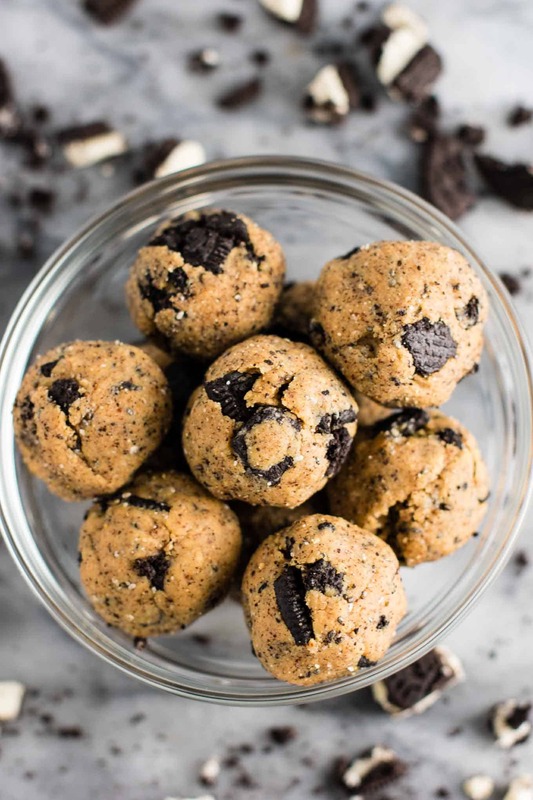 I made these cookies and cream protein balls last week after the healthy oreos were calling out to me in the grocery store. 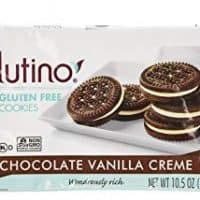 I’m a sucker for healthier oreos, and knew they would be great for turning into a protein treat! 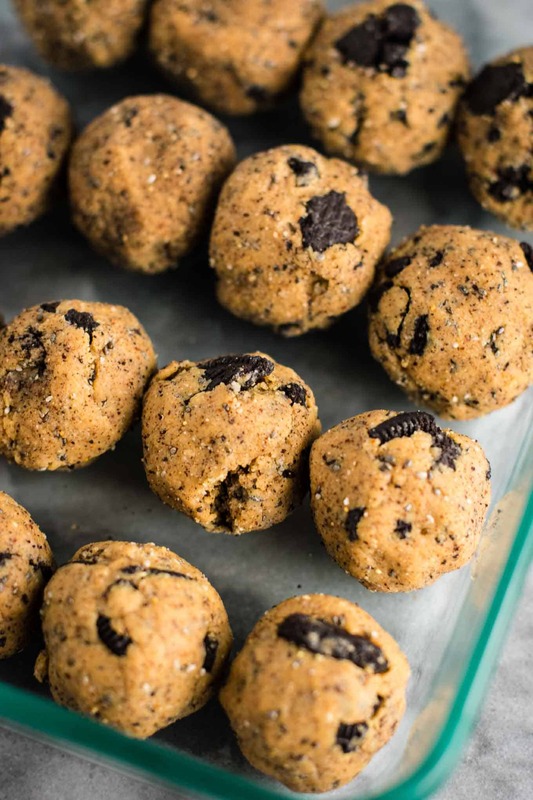 These gluten free protein balls are just six ingredients and only take a few minutes to make. 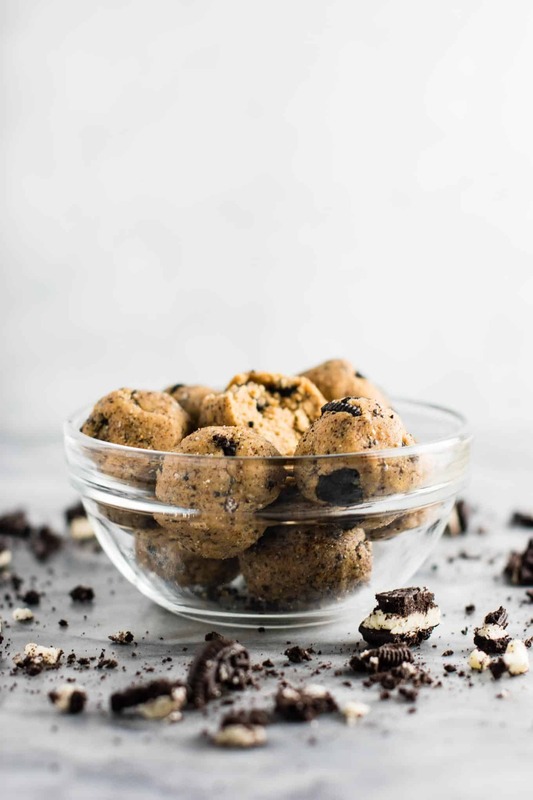 Just mix together the almond butter and maple syrup, crush up your cookies, and add all the remaining ingredients together until well combined. 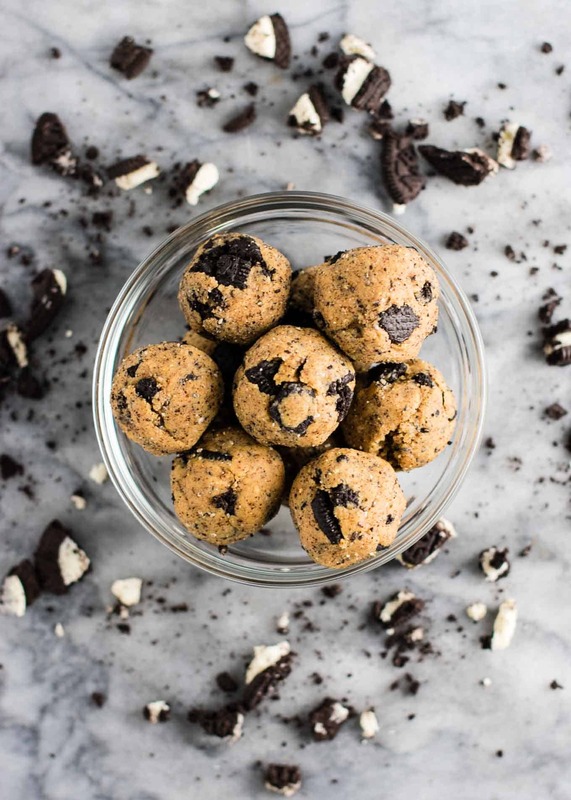 Roll into balls (I made 16) and store in the fridge or freezer for a quick snack or dessert. 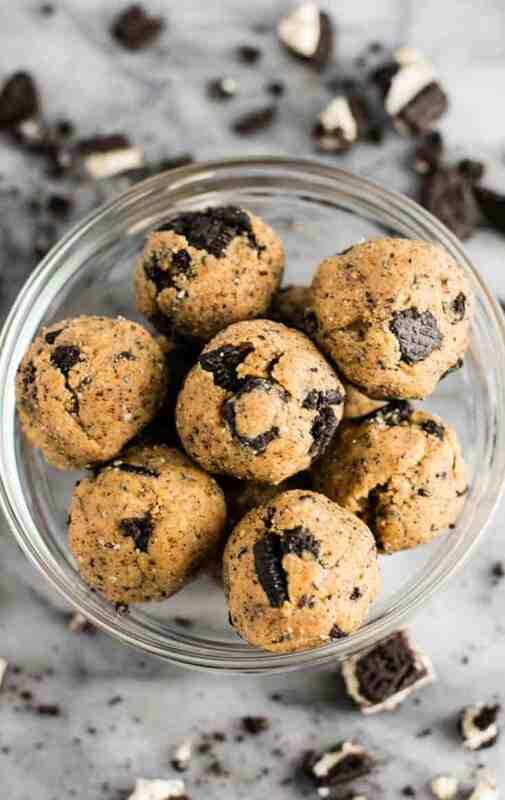 So simple and they taste like biting into oreo cookie dough. 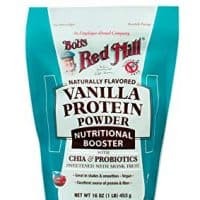 This is a great way to change up your protein powder recipes if you are in a rut! If you’re feeling crazy, switch up the vanilla protein powder for chocolate protein powder for super chocolatey goodness. Are you making this recipe? I want to see! Tag your recipe photos on instagram @buildyourbite and hashtag #buildyourbite!